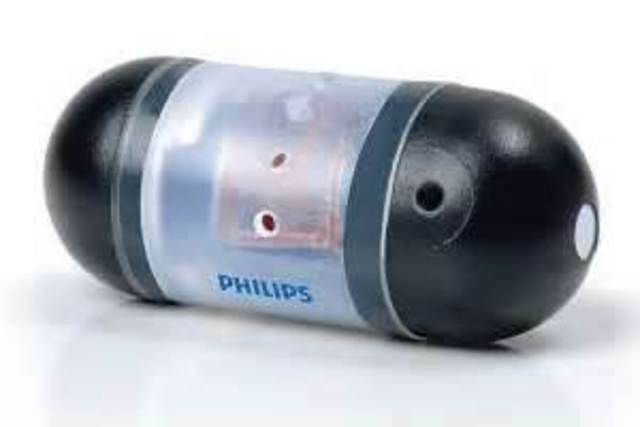 Smart pills are pills that control the amount of medicine it releases. It was invented byJerome Schentag. These pills are now used by almost every pill making company. 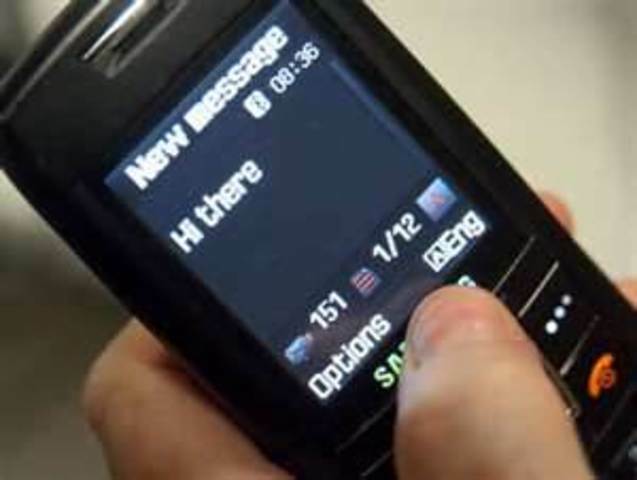 Texting was first used in 1993 by Riku Pihkonen in Finland. He used two Nokia mobile phones. He also used ther first text messaging network. Genetic engineering is altering an organisms gentics. 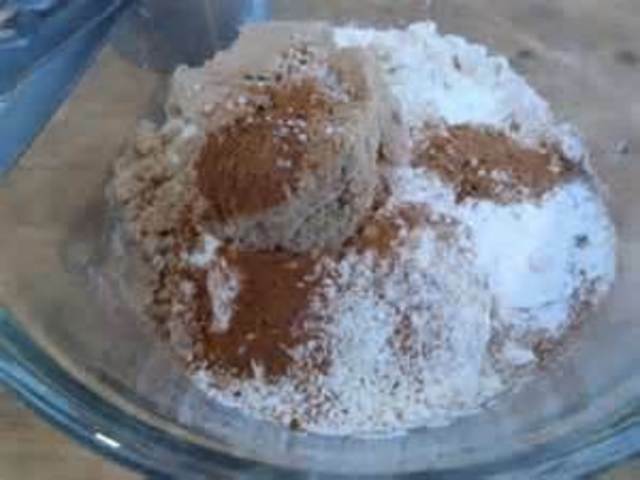 It is very useful ranging from changing bacteria to altering crops. Genetically altered food has been sold also. The Internet was first released to the world in 1995. Scientists had been working on it for a long time. They finally commercialized it and released it to the public. 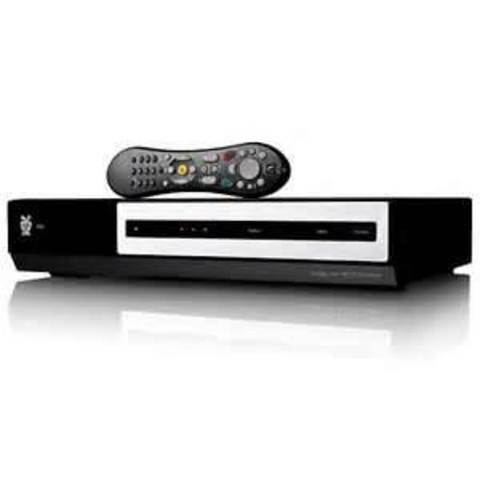 DVD is an optical disc storage format. 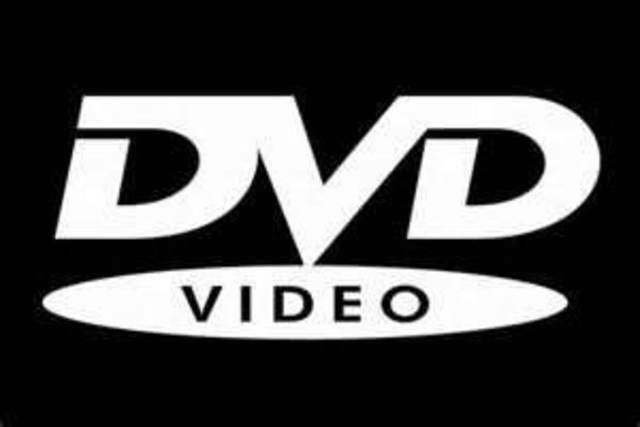 DVD's are made by machines that physically stamp data onto the DVD. Philips, Sony, Toshiba, and Panasonic. 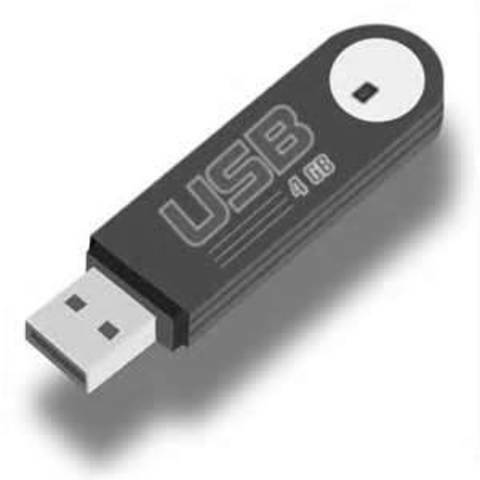 The USB stands for universal serial bus. They can transfer information from computer to computer. They are themosrt used port of the modern computer. 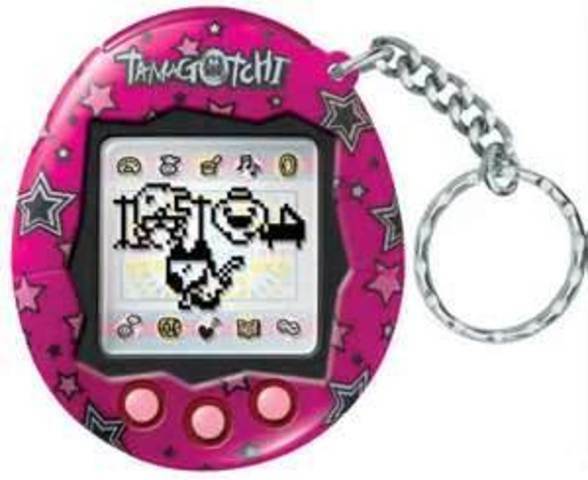 Tagagotchi is a handheld digital pet. It was sold in Bandai in Japan. Over 76 million of them were sold. 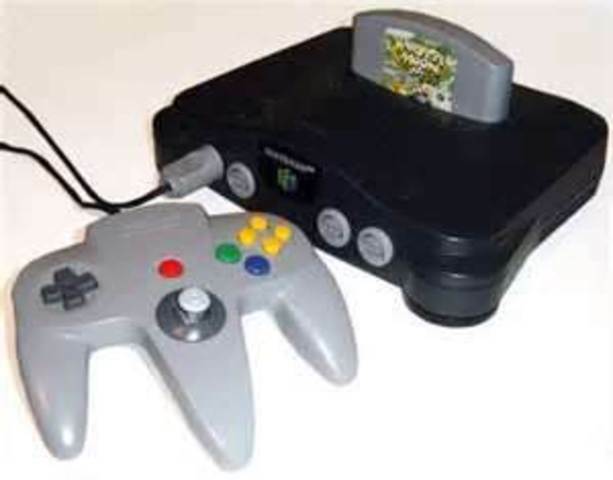 The Nintendo 64 was one of the first products made by Nintendo. It was released in Japan. They were dicontinued in 2002 and replaced by the game cube. 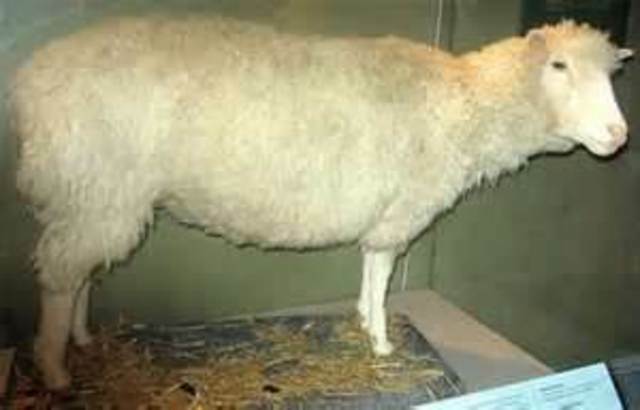 A sheep named Dolly was cloned from an adult somatic cell. They did it by using nuclear transfer. She ended up living for seven years. 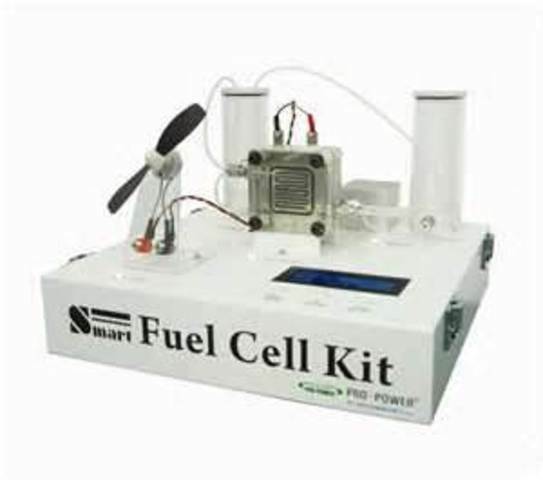 A fuel cell is a device that changes fuel into electricity. There are many different types that all work. 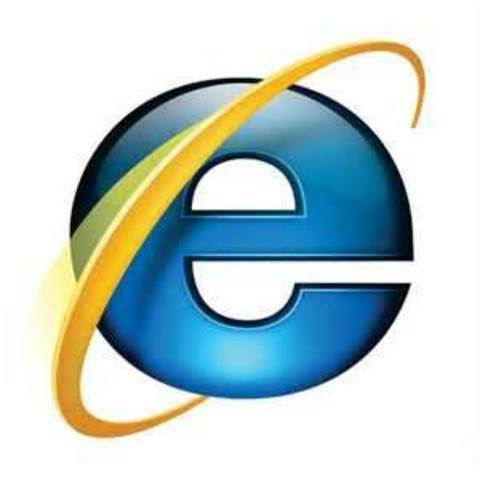 The first commercial usage was by NASA. Google was first incorperated as a privately held company. 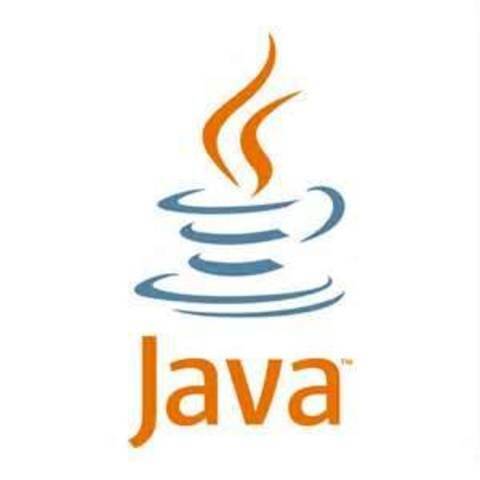 It quickely bacame the most popular search engine in the world. It is one of the most useful tools on the internet. 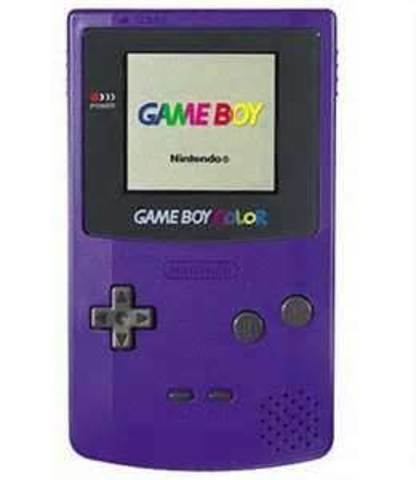 The game boy color was advanced by the game boy in black and white. It was first released into Japan and spread. It was a little bit thicker and a taller screan. Advanced from the Game boy pocket it has an 8 bit processor. 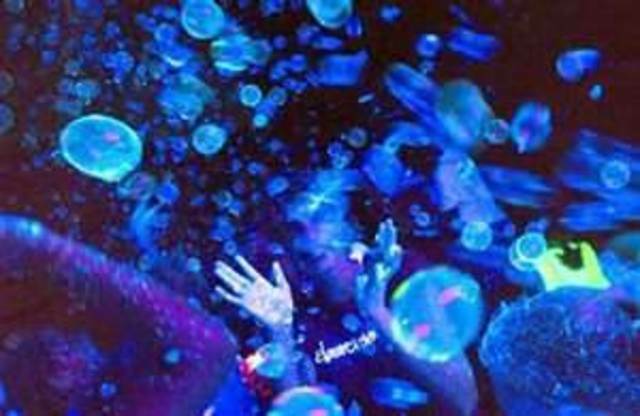 Tekno bubbles were black light bubbles. There is a lot of science and chemistry put into making them.These bubbles absorb and invisible ultraviolet source to work.